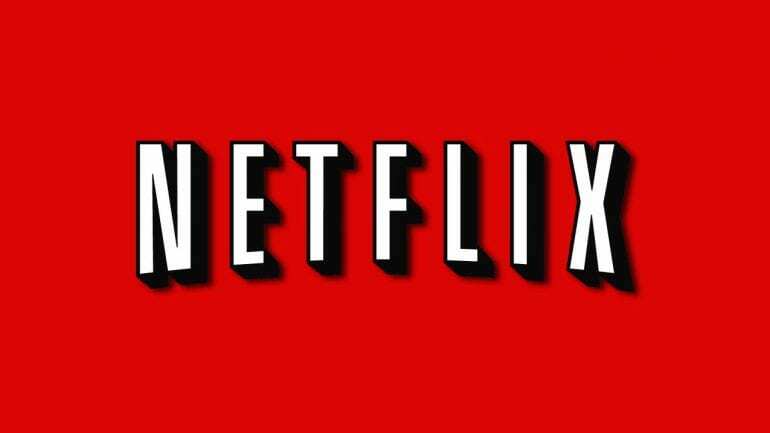 Netflix is planning to get lost in space in 2018. That’s when the streaming giant’s reboot of the classic Irwin Allen sci-fi series Lost in Space is set to launch. 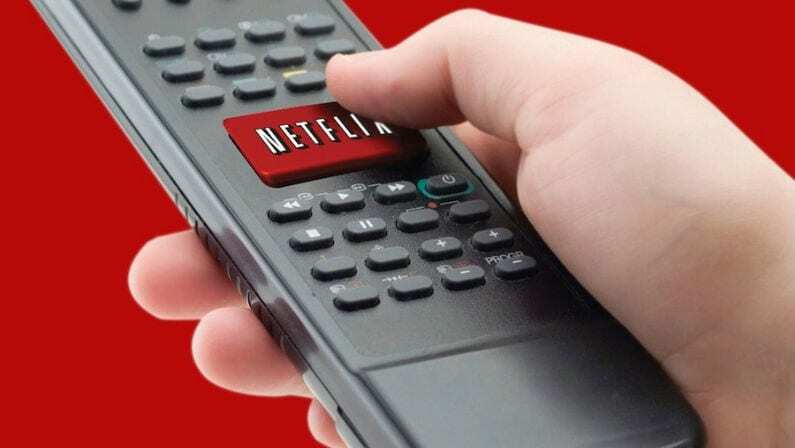 With Star Wars bigger than even and Star Trek about to return to the small screen via the CBS All Access series Discovery, it’s the perfect time for Netflix to try its hand at space opera. Now the growing cast has locked down actors for two of the key remaining roles: the dashing Don West and young Penny Robinson. Serricchio joins a cast that already includes Toby Stephens and Molly Parker as John and Maureen Robinson, the heads of a family of space colonists who find themselves in danger after they’re thrown off course and…well, lost in space. Taylor Russell and Maxwell Jenkins are playing the younger Robinsons, Judy and Will, respectively. 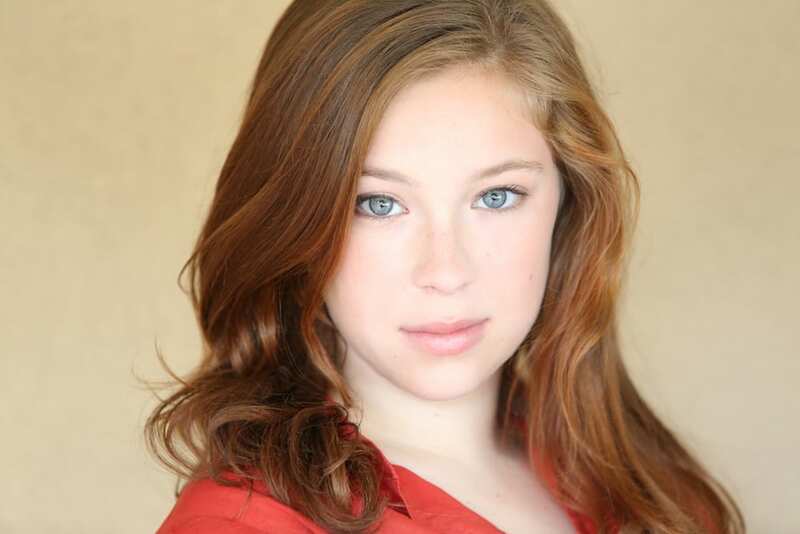 Deadline also broke the news today that Mina Sundwall will play the third Robinson kiddo, Penny. Easily the most intriguing bit of casting, however, is Parker Posey, who will be playing a gender-swapped version of the conniving Dr. Smith, a thorn in the side of the Robinsons throughout their wayward travels. Netflix’s Lost in Space reboot was created and is being written by Matt Sazama and Burk Sharpless (Dracula Untold, Gods of Egypt). Their movie resume doesn’t necessarily inspire cosmic levels of confidence, but Netflix has a pretty damn solid track record with original content, so we’ll reserve judgment. Zack Estrin (Prison Break) will serve as Lost in Space‘s showrunner. One of the biggest questions we’ve got is what sort of tone Lost in Space will aim for. The original was light-hearted, veering into straight-up cheesy more often than not. Will Netflix’s reboot maintain that fun-loving spirit or give things a grittier, Battlestar Galactica-style twist? Time will tell, but we’ll definitely be watching when Lost in Space lifts off in 2018.